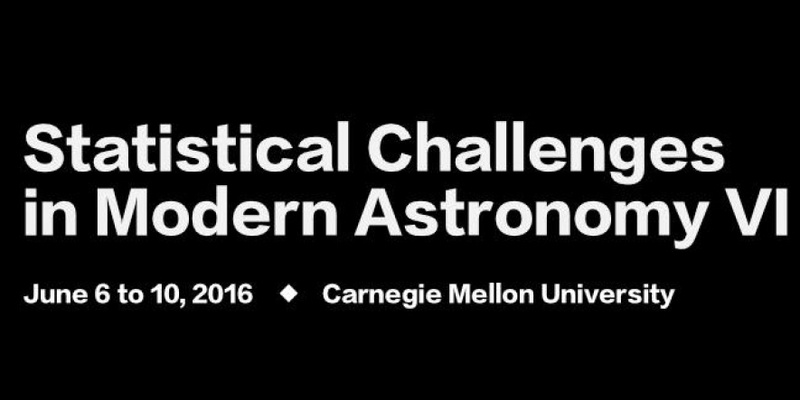 The PROFUSE project has presented its latest luminosity function results with ALHAMBRA at the international meeting “Statistical Challenges in Modern Astronomy VI” hold by the Carnegie Mellon University at Pittsburgh, USA. Copyright © 2015-2019 Probability Functions for Unbiased Statistical Estimations in multi-filter surveys. All Rights Reserved.